Totally unrelated to everything else on this site, I personally think this is an awesome sport! I’m so going to join the official league that’s been around since 1992 once I get to that stage in life. Miniture Car? Nope! It’s an Automatic Lawn Mower! I recently just read this article on Tomshardware. 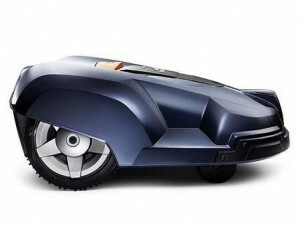 The company Husqvarna just recently released some nice looking automatic lawn mowers that actually look like miniture cars! These lawn mowers retail from $1600 dollars and up,with the premium version costing just over $3000 and being able to recharge by solar power. This thing unfortunately has some pretty awful stats, and covers less than an acre of land.